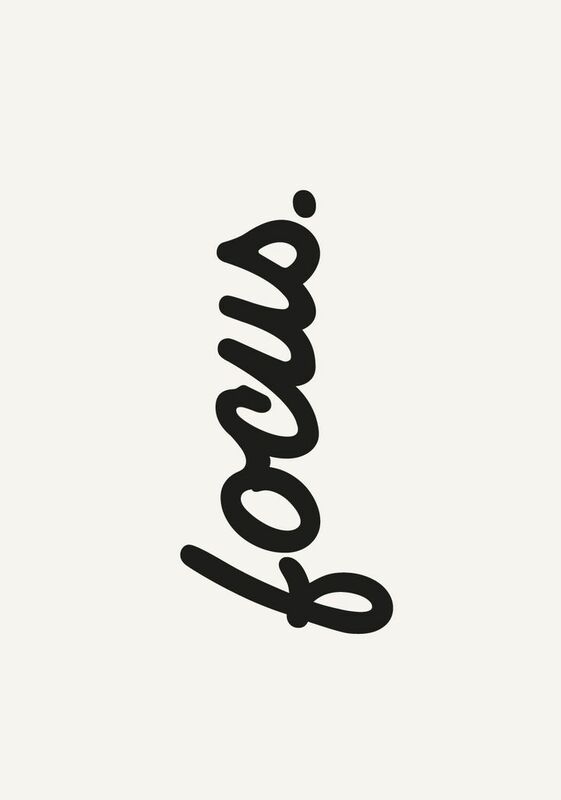 Sometimes a distraction can be the perfect thing to bring back your focus. The last week has once again been rather busy with unexpected activity. My older sister has been away and was in need of some last minute assistance so this week I became Shop Assistant for a small local boutique. Quite a nice change from my usual work from home environment. At first I was happy to help but less excited about the work and even more worried about the distraction. I was already concerned with the mounting things I was meant to or hoped to do that seemed to be piling up so to know i had a number of days I couldn't focus on them was worrying. But my experience turned out to be a good one. Dedicating a number of days to pure productivity (even if it was to aid someone else) was a great way to re-focus on my priorities and give myself some fresh motivation. I didn't realise how chaotic my thoughts had been and in actual fact I was probably being far less focused than I'd first thought. Spending time working on something else has really worked in my favour and brought much more clarity back into my days where I want to get my things done. Of course life is something of a roller coaster ride with ups and downs, twists and turns, and the occasionally loop-di-loop but I'm really pleased with the way the week turned out and am really looking for ward to continue working on my goals and getting priorities into order.